The Holiday Inn Express and Suites in Oswego, NY is the recipient of the prestigious InterContinetal Hotels Group (IHG) Newcomer award. The Newcomer award is the highest honor for new hotels within the IHG family, granted for exceptional quality and service ratings within the first full year of operation. 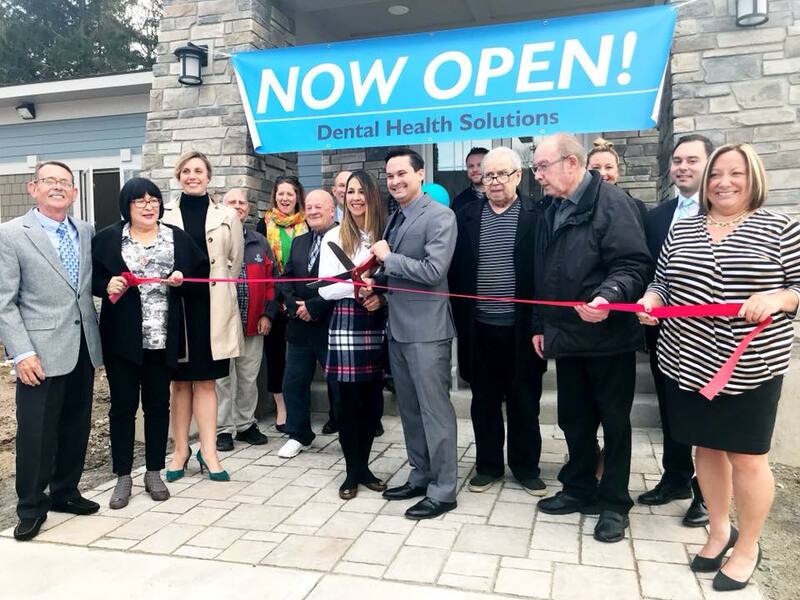 Congratulations to Dental Health Solutions on the grand opening of their beautiful new office located at 29 Crossroads Dr. in Fulton, NY. The GOFCC recently celebrated with a ribbon cutting ceremony and tour. 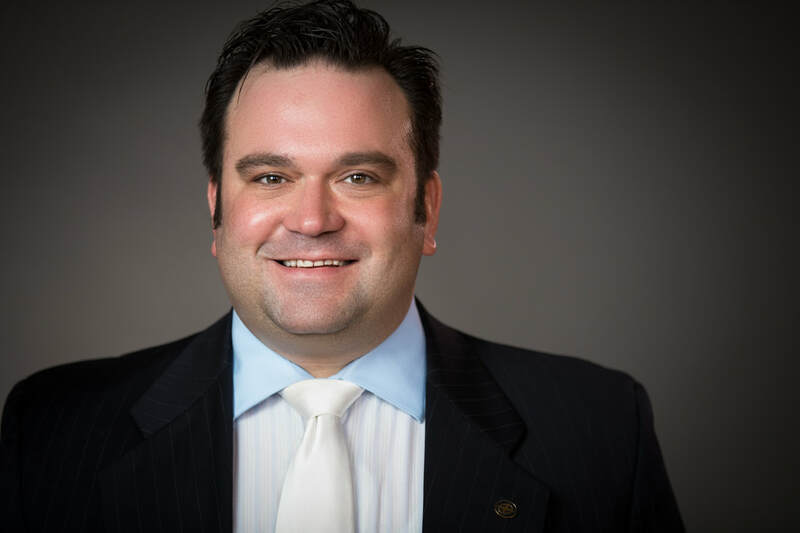 ​Daniel J. Capella has been named Retail Products Specialist, according to Reyne Pierce, Vice President, Team Leader Residential & Consumer Lending at Pathfinder Bank. Capella replaces David Guynn, who is retiring from his position. Congratulations to both Daniel and David on their exciting achievements. 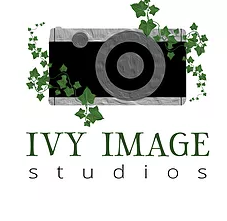 ​Ivy Image Studios now offers a variety of professional photography options, including headshots and special event photography. The GOFCC thanks owner Madison Plyer for sponsoring the 2018 GOFCC Annual Meeting.